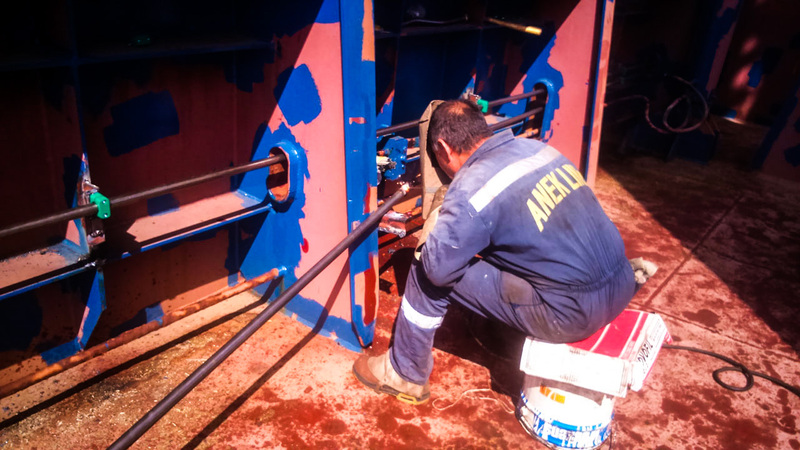 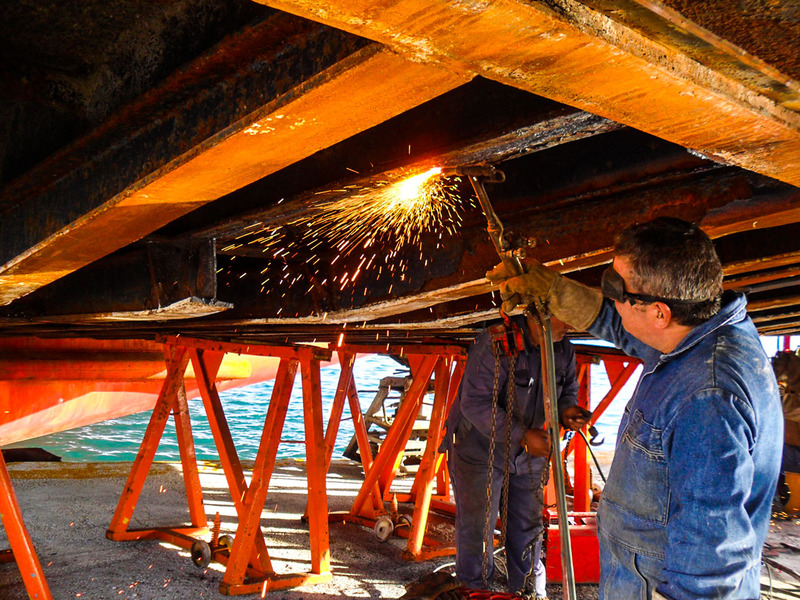 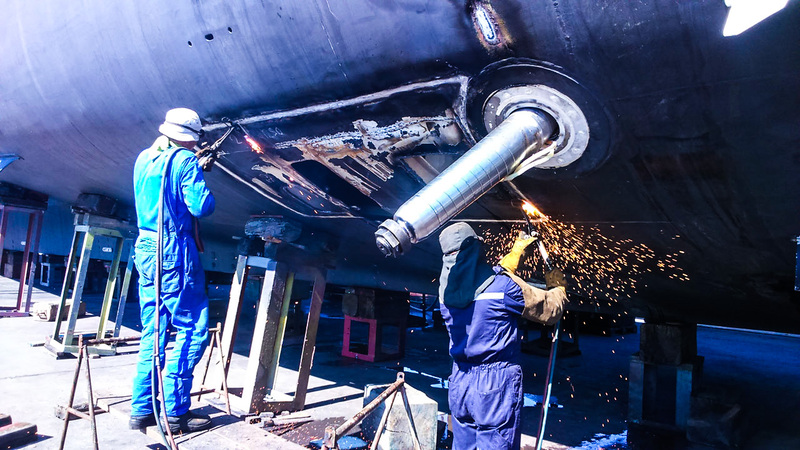 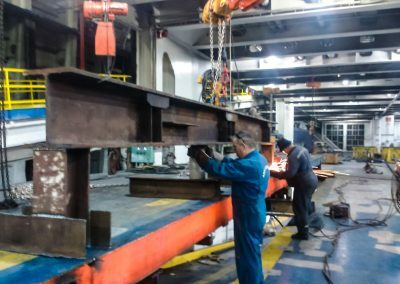 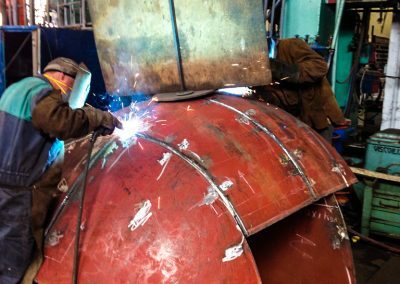 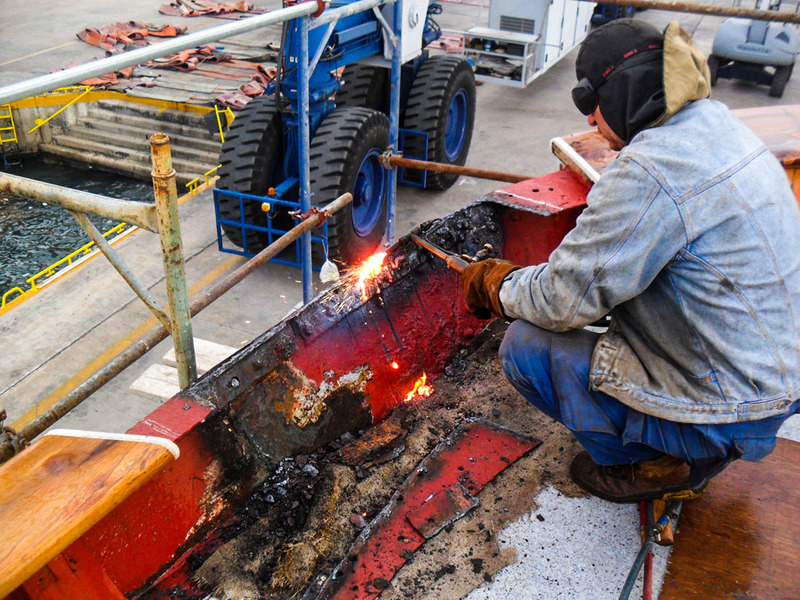 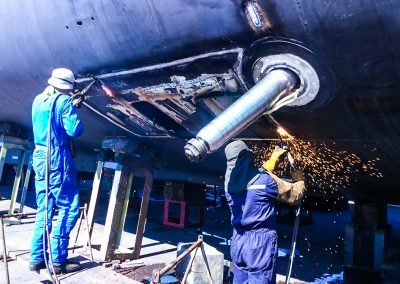 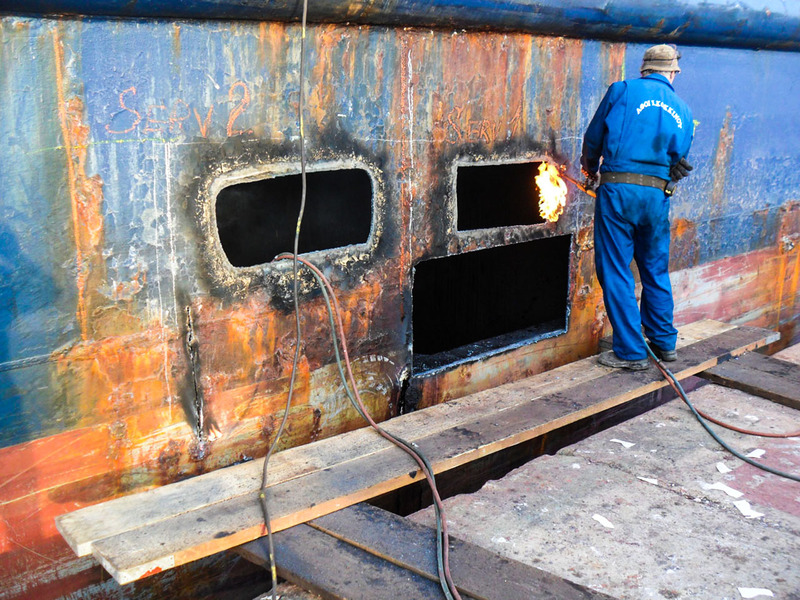 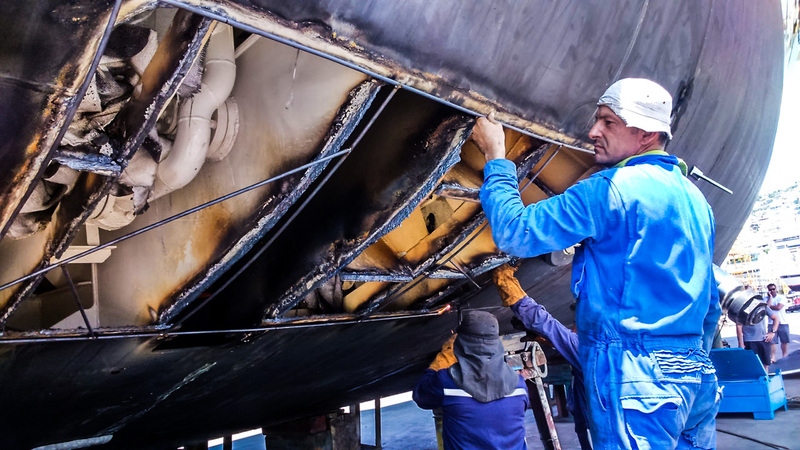 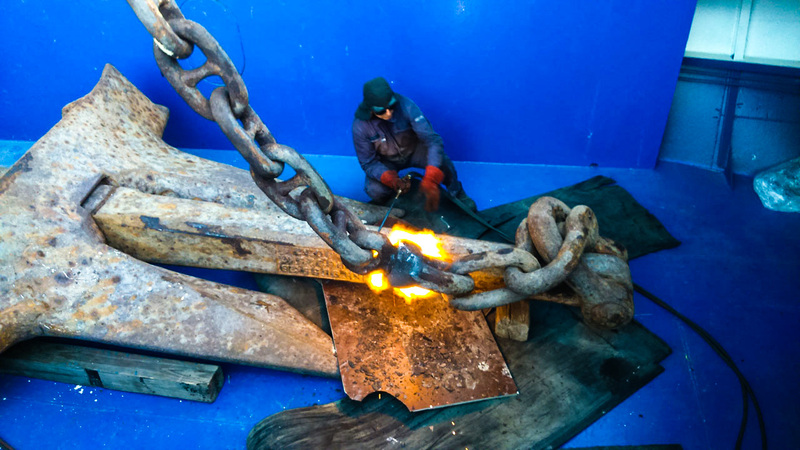 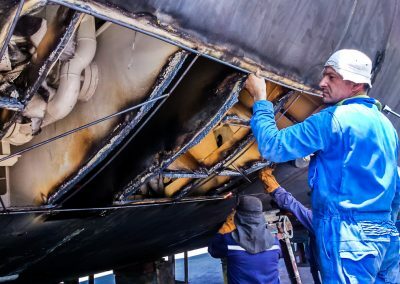 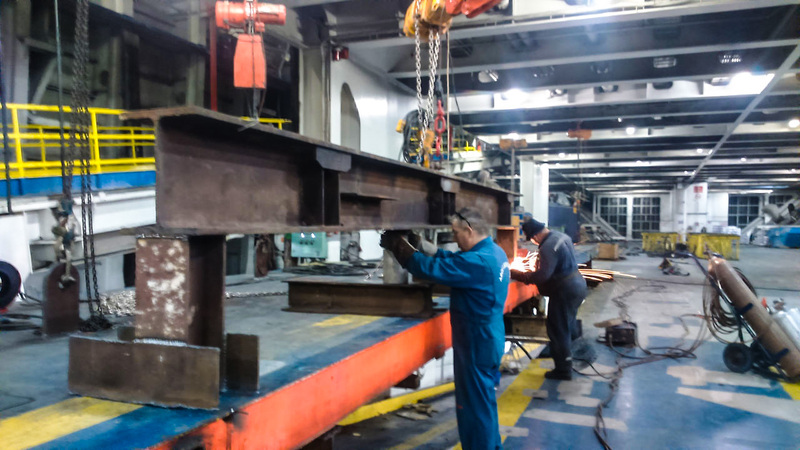 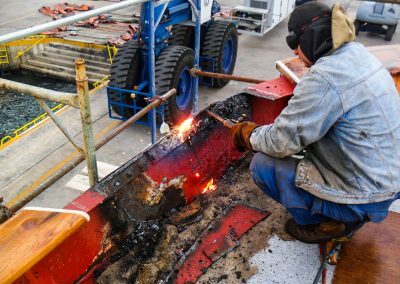 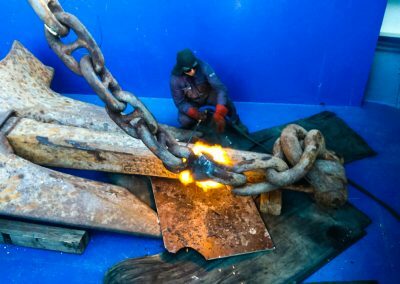 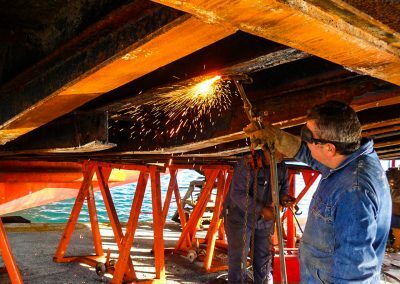 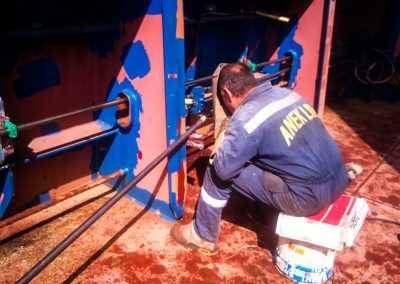 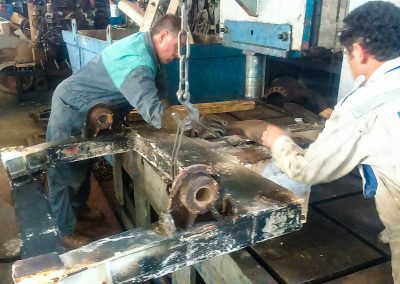 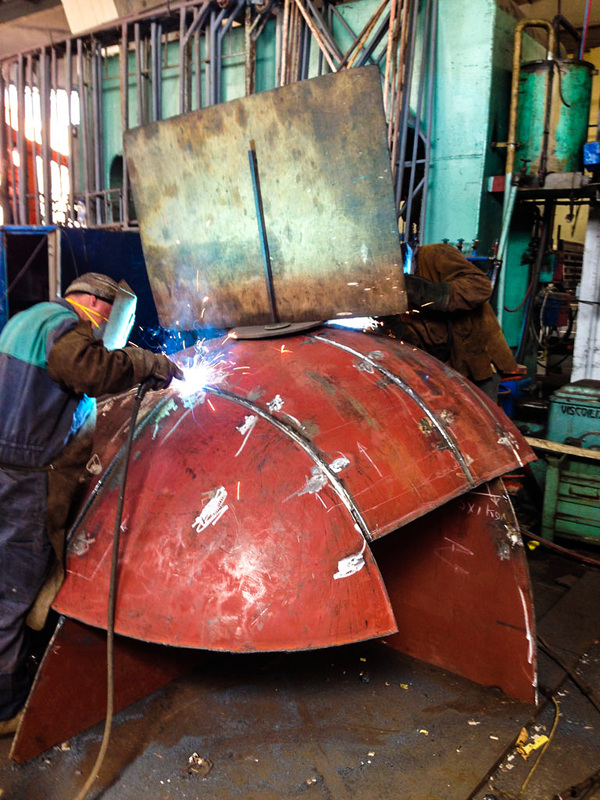 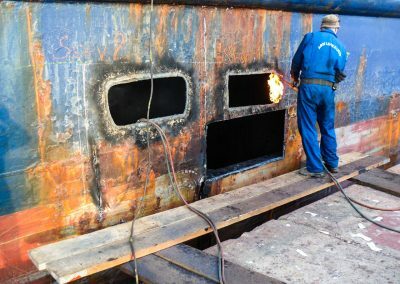 “Ergonaftiki Ltd.” employs permanent, experienced and well trained technical personnel specialized in ship repairs as well as certified welders with LLOYD’S REGISTER for iron plates up to 30mm, as well as for aluminum up to 12mm with MIG (semi-automatic) machines as well as machines MAG (electrode). 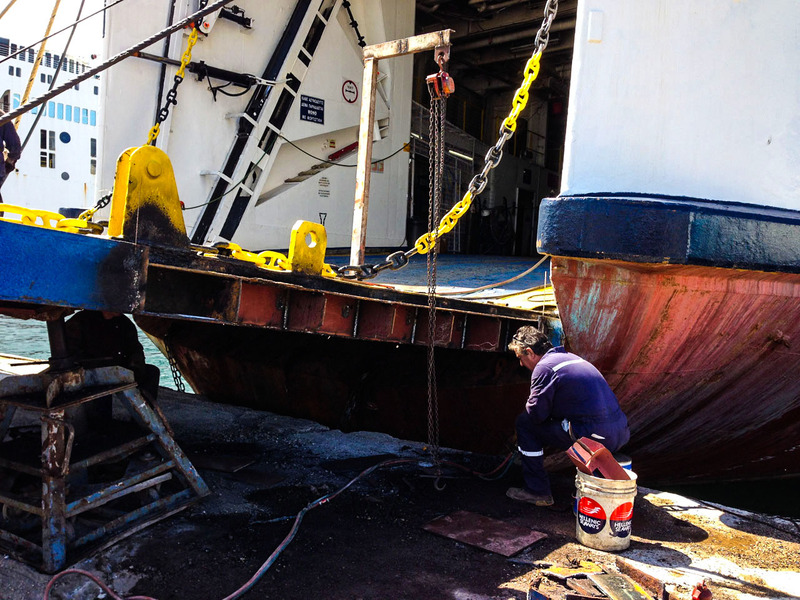 All of the above make the company “Ergonaftiki Ltd.” a valuable partner and pioneer in ship repairs. 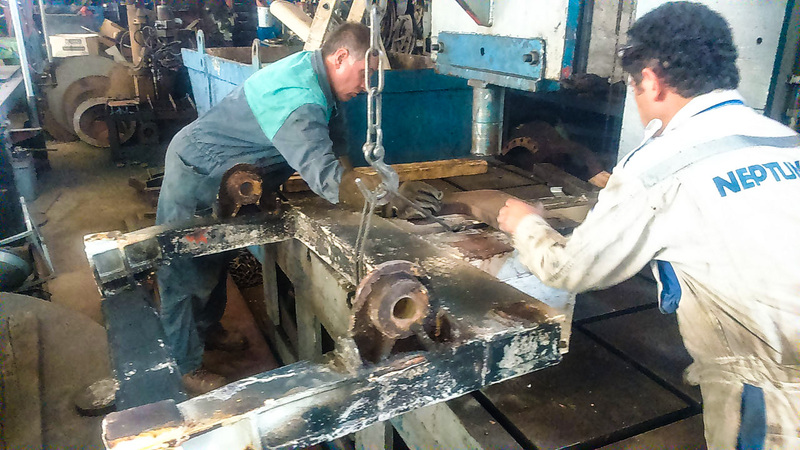 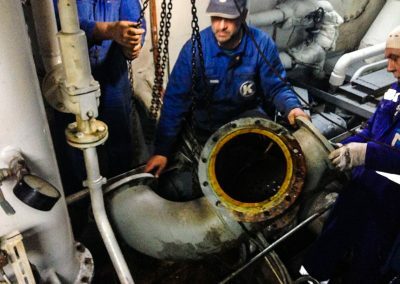 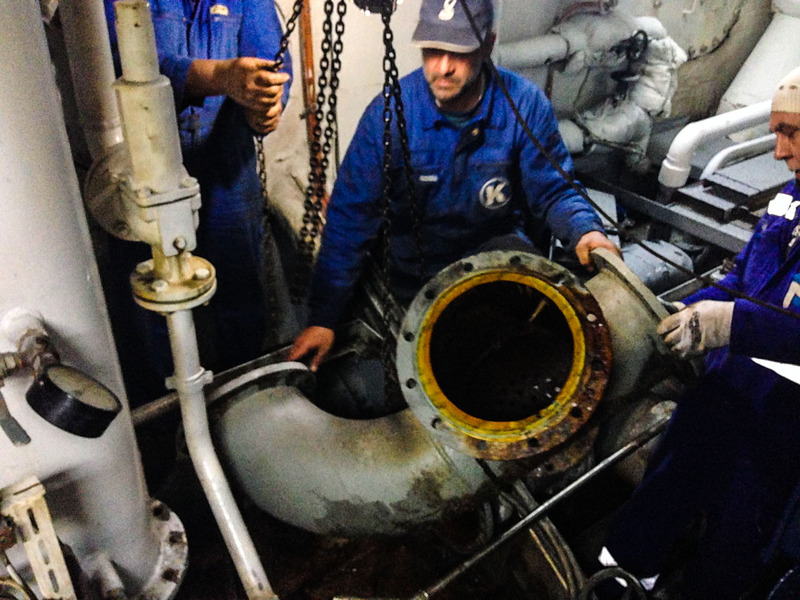 The rich in quality and quantity of our clients guarantees our reliability as well as the efficiency of our services.